Best cuts tailored to your individual taste. 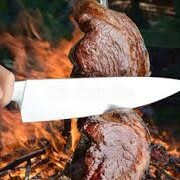 Every day an assortment of fire-roasted steaks, including our house specialty Picanha, a premium Brazilian cut, juicy, tender and surprisingly tasty. 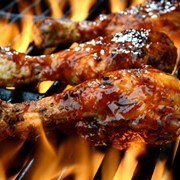 Come and taste delicious sausages and a variety of appetizing and moist chicken, turkey and pork barbequed on skewers. 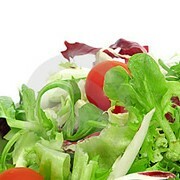 A wide-variety of leafy greens and vegetables freshly prepared including “Vinagrete” (Brazilian-style salsa) and Hearts of Palm, a Brazilian imported delicacy. Delicious and amazingly diverse Cuisine. 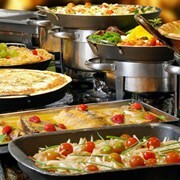 A Festival of Brazilian traditional foods prepared daily. Each day you will try different kinds of regional dishes from Brazil and, on the weekends, you can taste By Brazil’s Feijoada (Black Bean Stew) and other specialties. Discover the amazing Caipirinha and other refreshing drinks. 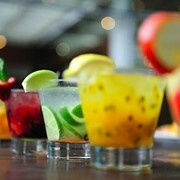 Enjoy our selection of beers and wines and make sure you try our Brazilian cocktails, especially the Caipirinha. If you prefer a non-alcoholic drink, ask for our juices with Brazilian fruits or for Guaraná Soda, made from a native Amazon berry. The perfect ending to your Brazilian experience. 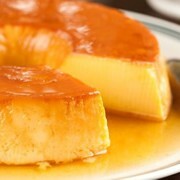 Why not finish off your meal with the creamy and flavorful Pudim (traditional Brazilian-style flan) or the delicious Passion Fruit Mousse? We also offer, depending on availability, Chocolate Mousse and Nutella CheeseCake.